I am happy to introduce you to our social media intern, Nikki Porcher. Nikki is getting her degree in Advertising & Graphic Design at the Art Institute of Philadelphia. She is full of social media talent, and we are excited that she will be working on a new project this Summer creating video content for the AphroChic Vimeo page! Look for some fab video from this girl. But enough of me going on and about her, I’ll let her introduce herself to you. Greetings AphroChic readers! I would like to introduce myself. 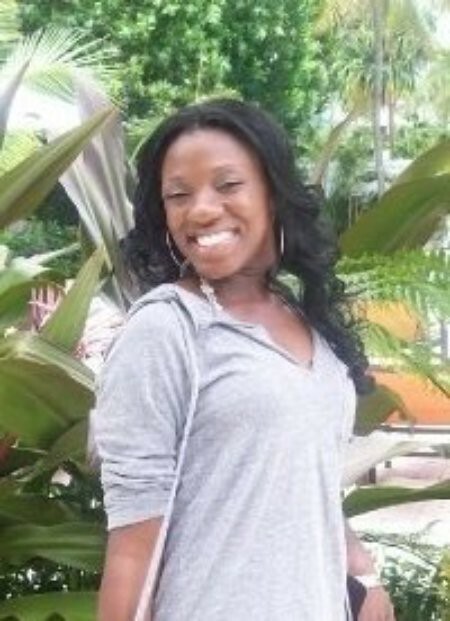 I am Nikki Porcher, Summer Intern for AphroChic! I am in my second year of studying Advertising and Graphic Design at the Art Institute of Philadelphia. The opportunity to learn both sides of the field and understand how the two work together makes my goal of becoming a creative director seem that much closer. I hope my love for colors, typography, concept development and layout design will be a great addition to the AphroChic brand. This Summer I hope to wow AphroChic readers with new concepts and design elements for the blog, website and newsletter that will have you thinking about AphroChic even more than you do now! Today’s My Birthday! AphroChic In The Philadelphia Inquirer!